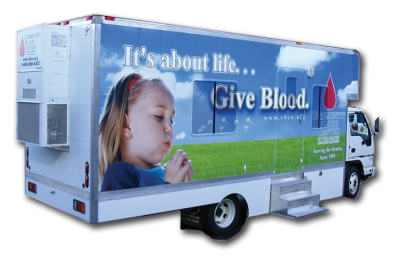 Someone in the Ozarks requires a blood transfusion every five minutes. In fact, more than 225 donations are required in our region each day and more than 80% of those donations come from blood drives. Organizing a blood drive requires planning and leadership by dedicated volunteers we call blood drive coordinators. Do you have what it takes to join our lifesaving team? Hosting a blood drive is a marvelous way for your group to get together and create a positive impact on your community. A blood drive is an opportunity to save the lives of dozens, or even hundr eds of people and ultimately impact the lives of their friends and family. With your dedication and our support, we can make a difference for patients right here in the Ozarks. We have created a manual that gives you all of the information you need to get started, as well as tools and tips that will help you make your blood drive a total success. No location for a blood drive? No problem! 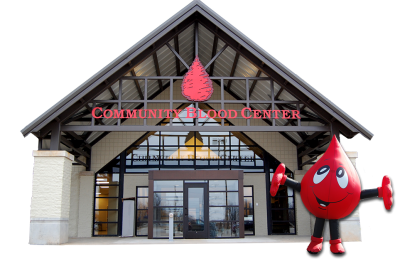 We have many options for hosting a drive in any of our convenient donor centers in Springfield and Joplin, Missouri or Springdale and Bentonville, Arkansas. Check out our Take Action Guide for more information. If you have further questions about holding a successful drive, please complete the form at the right or give us a call 1 (800) 280-5337.